Hello! I have risen from the dead... of being inactive and not doing anything for Chemicraft, so without further or do... I would like to bring everyone a new contest! I have 3 FREE Minecraft accounts up for grabs! • Be a member of the DSGHQ community. • You do NOT have a current Minecraft account. • Be in the Chemicraft Discord. This contest will have 3 total winners selected. Each winner will get their own Minecraft account! The contest is a story writing contest! You will be given a week to compose a short story based on the topic and details given below. Topic: An action-packed adventure story. After a one week extension, the results are now in! This hotel has a nice and stylish exterior. There is nothing on the inside however, which lands it in third place. This hotel has an awesome and creative exterior, featuring an overhang of the top floor, which holds the recreation area. 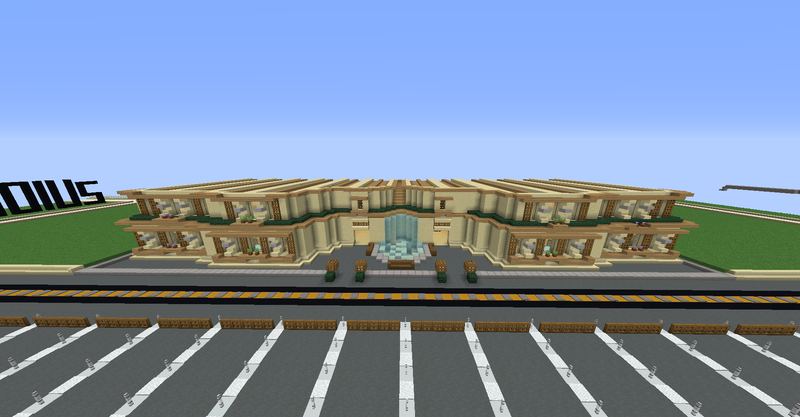 The first floor consists of the lobby and dining hall, and the next two floors have rooms of different sizes. Overall, a quality build! Finally, in first place we have Nasherbean. 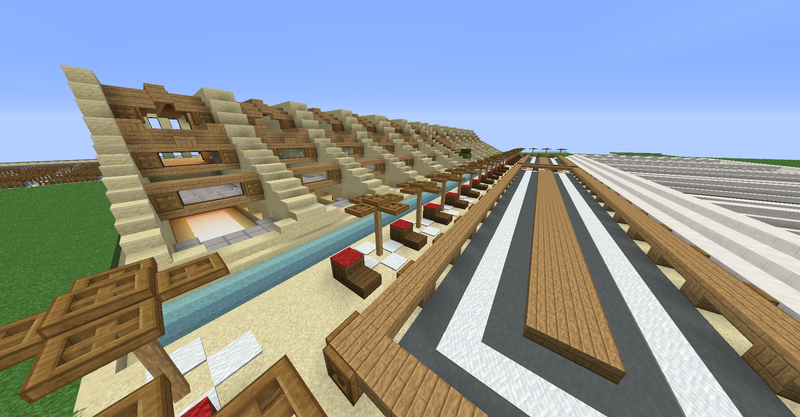 Her hotel has a wonderful exterior design with an outside pool area for the guests to cool off. When you step inside, you're greeted by a large grand staircase to the second floor. Don't forget to check in on your left first though! Follow the hallway right leads to the pool and dining area. 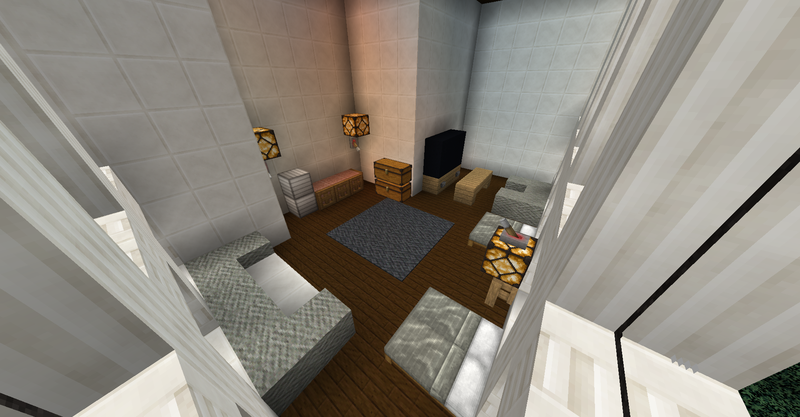 As you go up in floors, the rooms get bigger, with the top floor featuring one large suite. 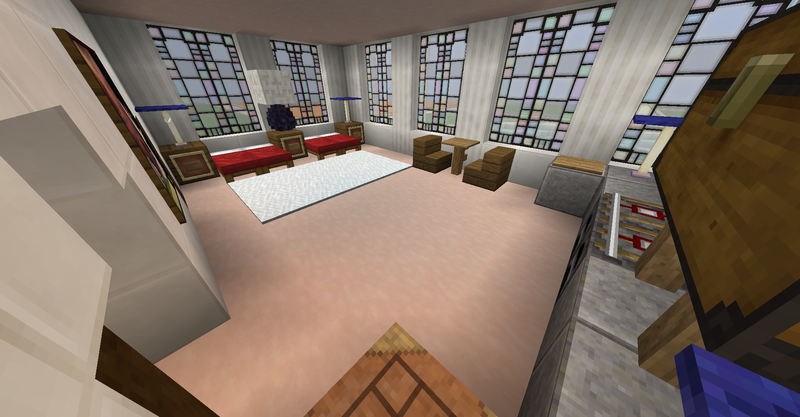 The furnishings throughout the hotel are wonderfully crafted, and gives the build detail. Detail counts, and that's why Nash is in first. Thank you all for building, and I hope to see builds from everyone next time! 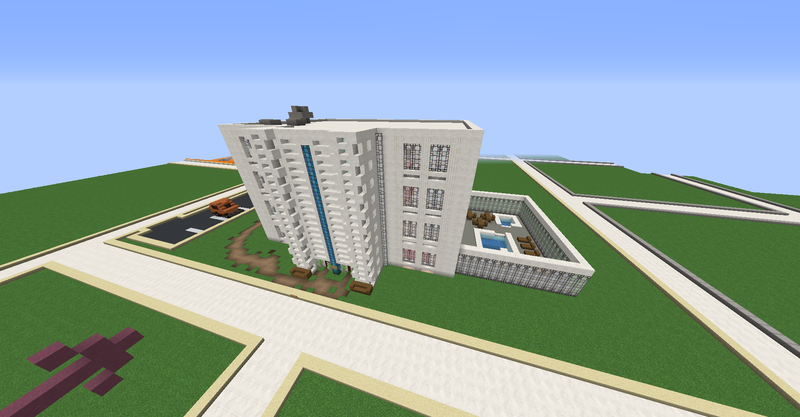 It is time for a new building competition. This time, you are tasked with building a 5 star Hotel on Mars (the map). 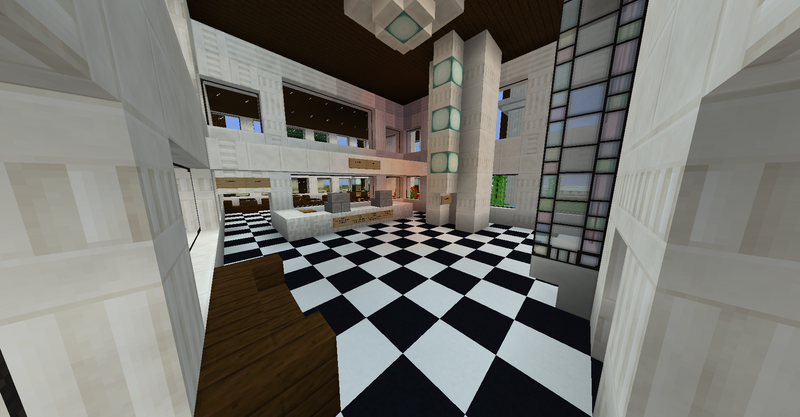 You will be judged on interior design, exterior design, your ability to incorporate different building materials into your building in order to make your hotel look amazing (because who would want to go to a boring, simple hotel? 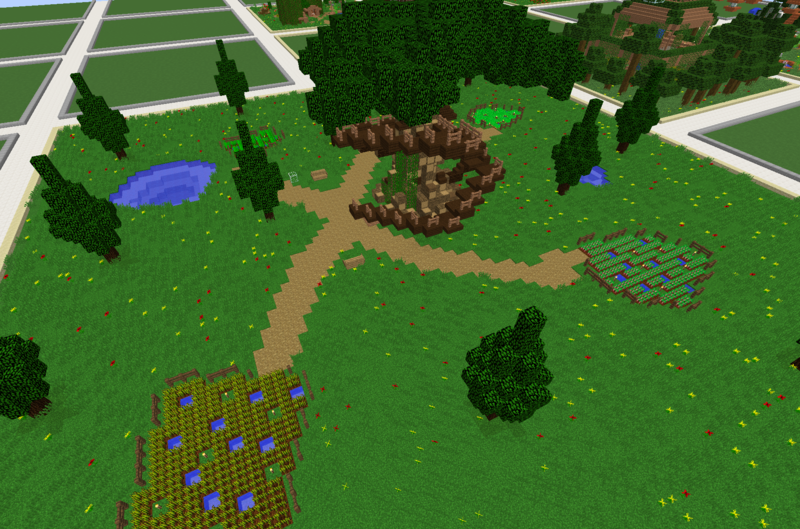 ), and the exterior land of your hotel (meaning did you add some details on the outside like some trees, but go beyond just trees). 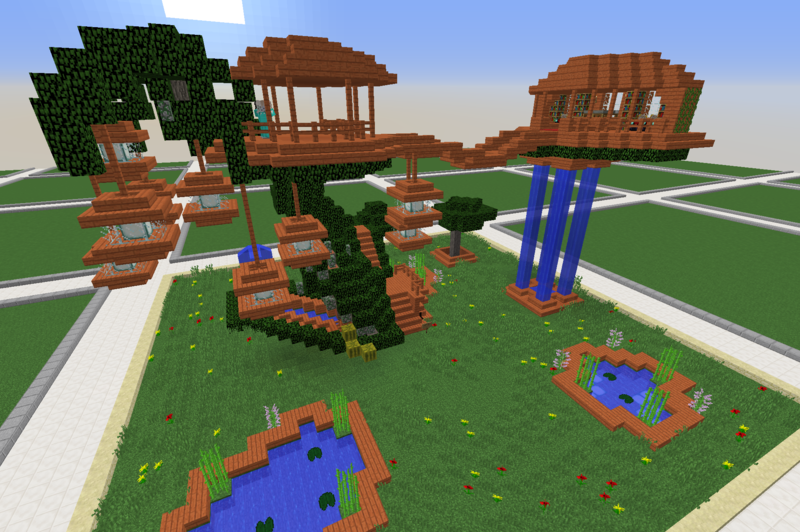 Two weeks ago I announced a treehouse building competition in which users had to work hard in order to create a unique, stylish, and overall awesome treehouse. I promised first place would get a special surprise and I shall deliver. It was very hard for me to choose, for there were so many great builds. In fact, I decided to include a fourth place winner. This time around, I will start with the fourth place winner and work my way up to first place (extra intense). Also yes, the prize money is doubled! Thank you all for participating and don't worry - there will be more chances to earn a pet and money real soon! 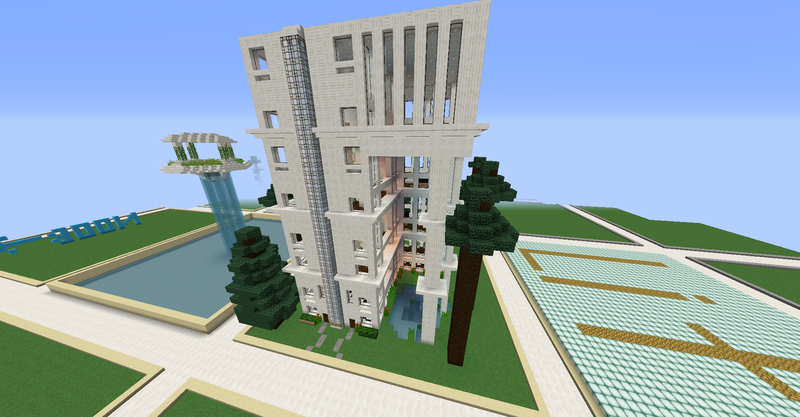 It's been awhile since our last building competition, so it's time to get creative again. This time you will be building a treehouse. You will be judged on creativity, uniqueness, and style. I recommend decorating the inside of your treehouse as well. The more effort you put into it, the better chance you will get of winning the competition. If the top builds are very good, then the in-game money prizes may be doubled. So what are you waiting for? Start building and have fun!